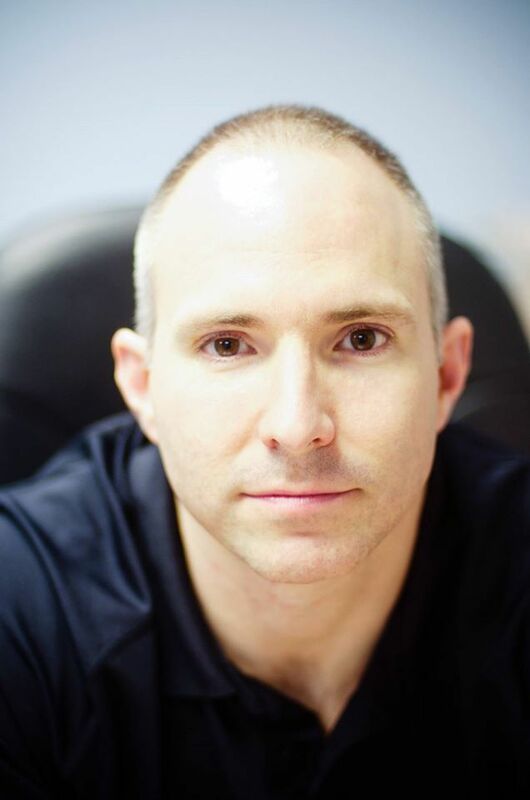 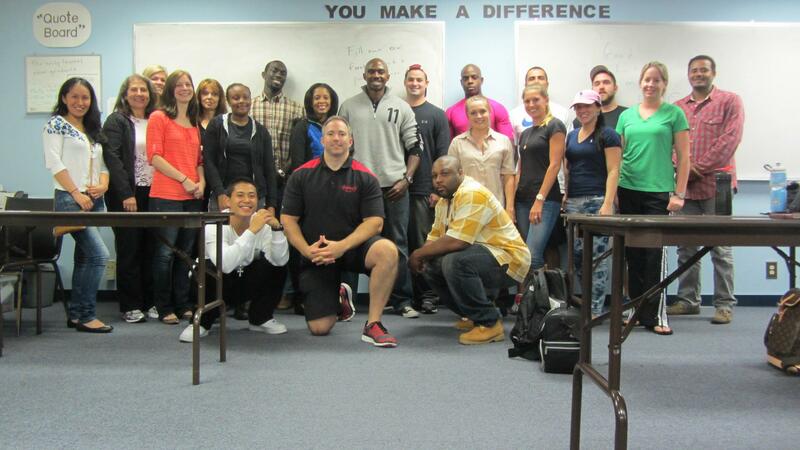 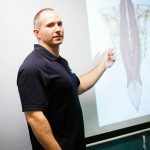 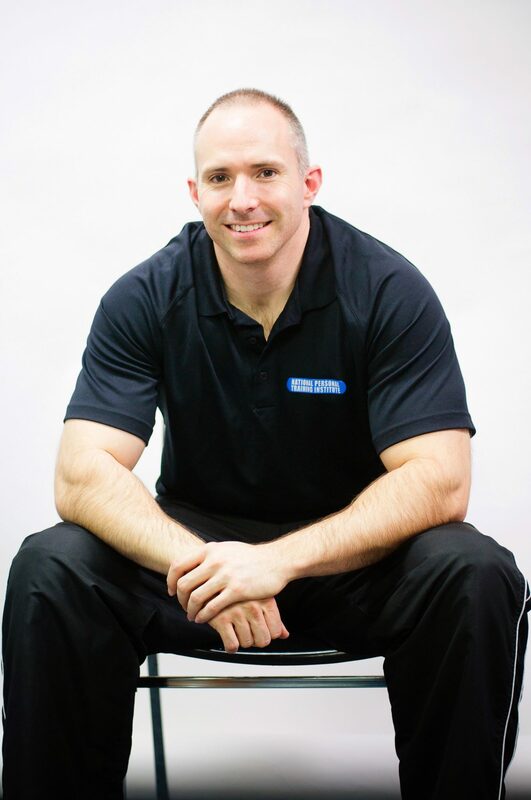 Tim Henriques has been working full time in the Health and Fitness industry for 20 years. 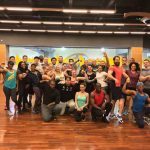 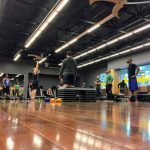 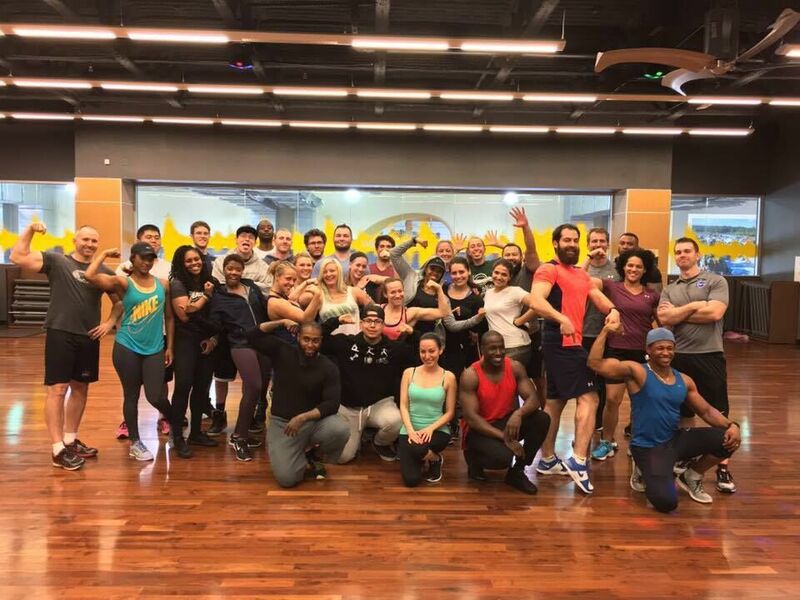 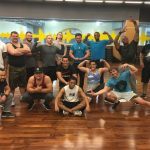 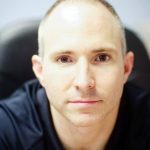 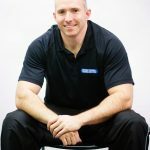 He started out managing gyms and community recreation centers but discovered he was missing that vital one on one connection that comes with personal training. 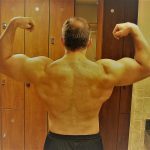 He switched over to personal training and has never looked back. 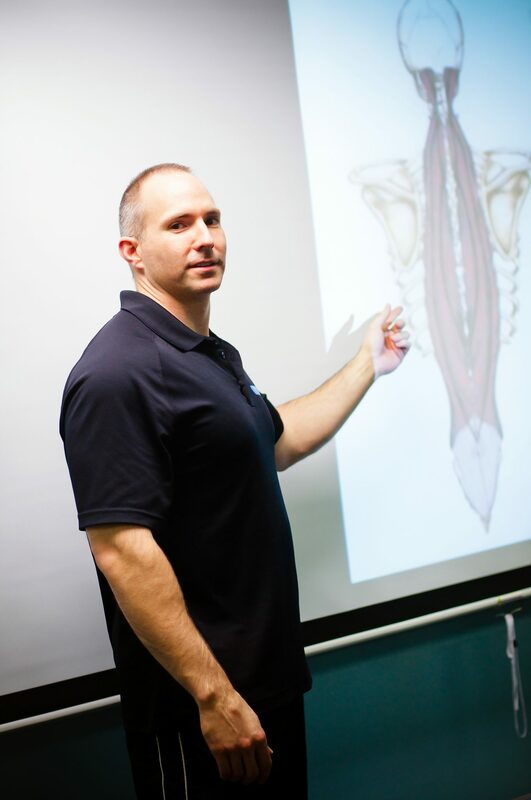 In 2001 he helped establish the National Personal Training Institute’s flagship school in Vienna, VA. 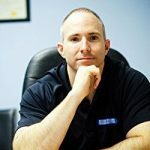 Since that time he has personally taken over 1000 students through NPTI’s comprehensive 600 hour personal training program. 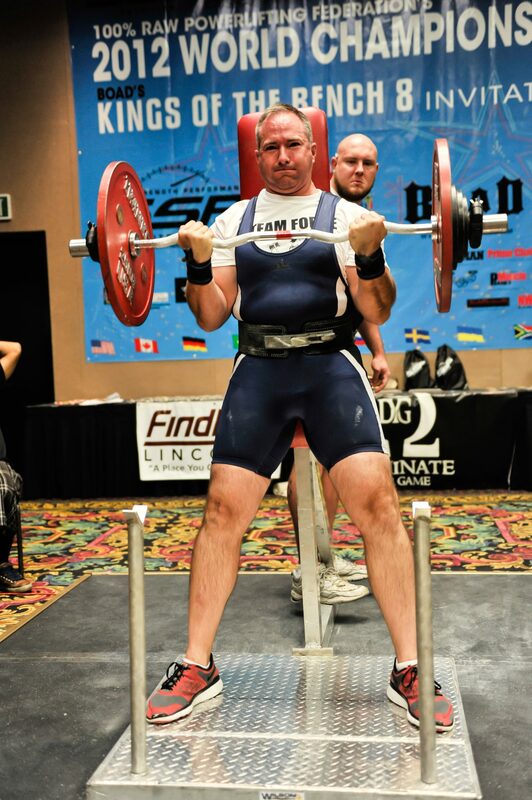 Initially a poor athlete, Tim discovered fitness early in high school and then his athletic career bloomed. 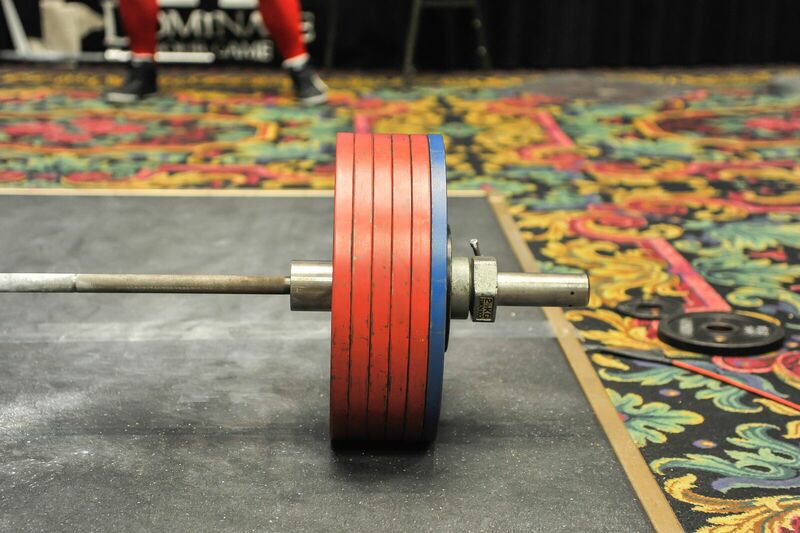 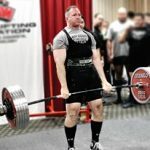 He went on to become the Health and PE student of the Year in his high school and in college he competed for the National Championship in powerlifting, making it as far as the Final Four. 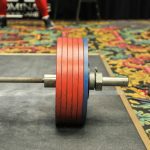 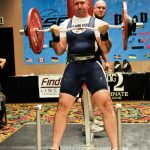 He continued competing after college, pushing himself against the best in armwrestling, strongman, and powerlifting competitions. 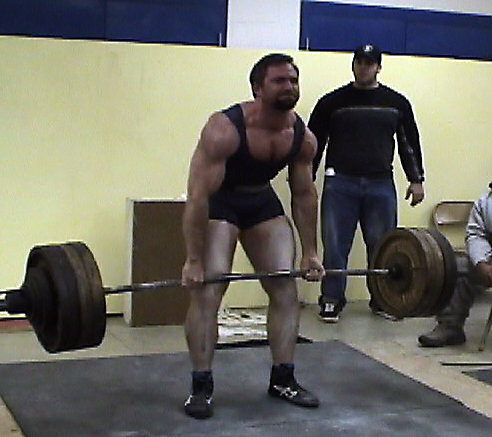 He is proud to say that during his twenty years of athletic competitions he never once used any performance enhancing substances. 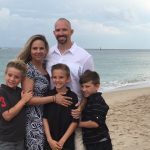 Aside from fitness and family, one of Tim’s passions is writing. 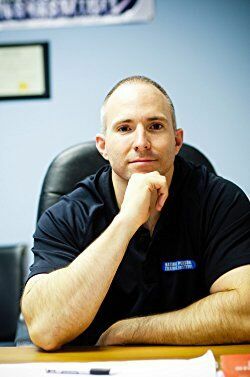 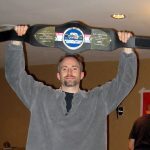 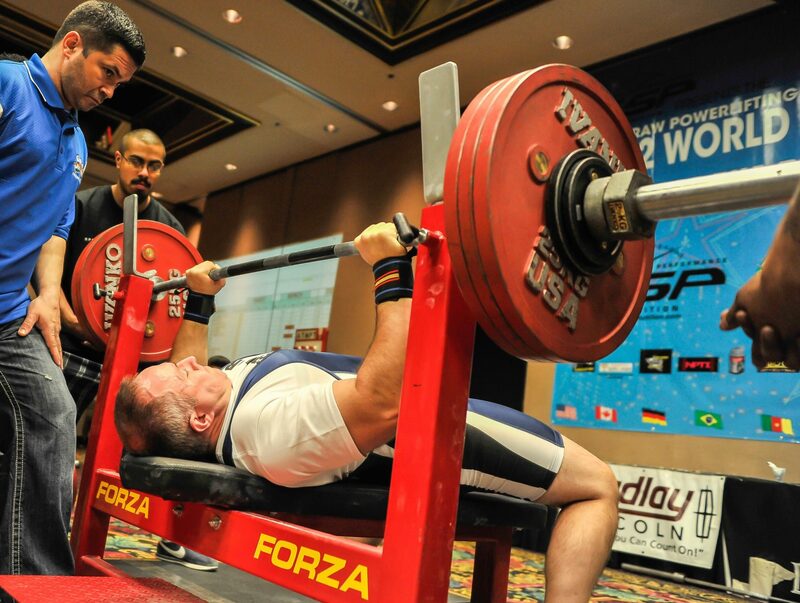 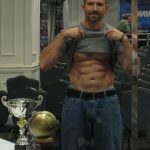 He has written 3 highly acclaimed books as well as numerous articles for such sites as psychologytoday.com, strengthandconditioningresearch.com, t-nation.com, Arnold.com, thePTDC.com, allaboutpowerlifting.com, and many more. 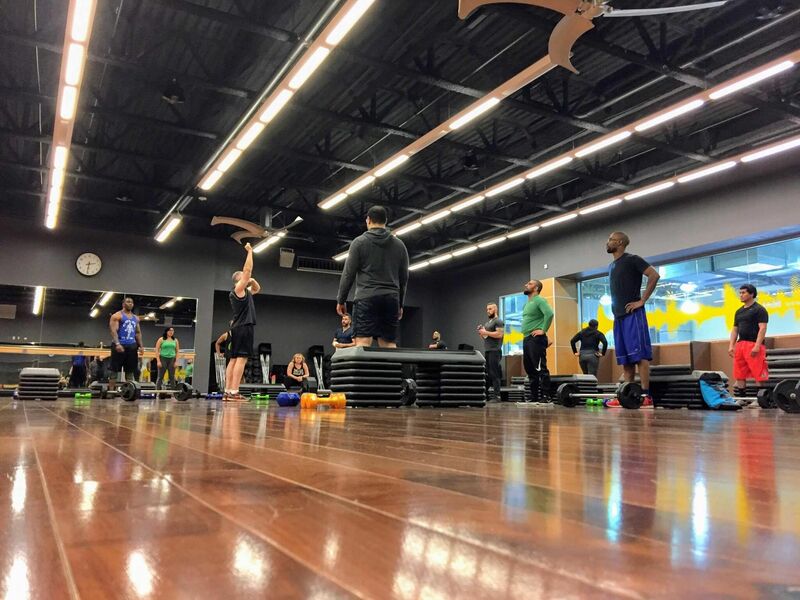 T im currently trains out of the amazing gym, Tyson’s Playground, located conveniently in Tyson’s Corner, VA. 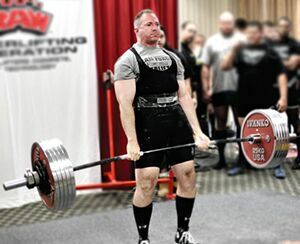 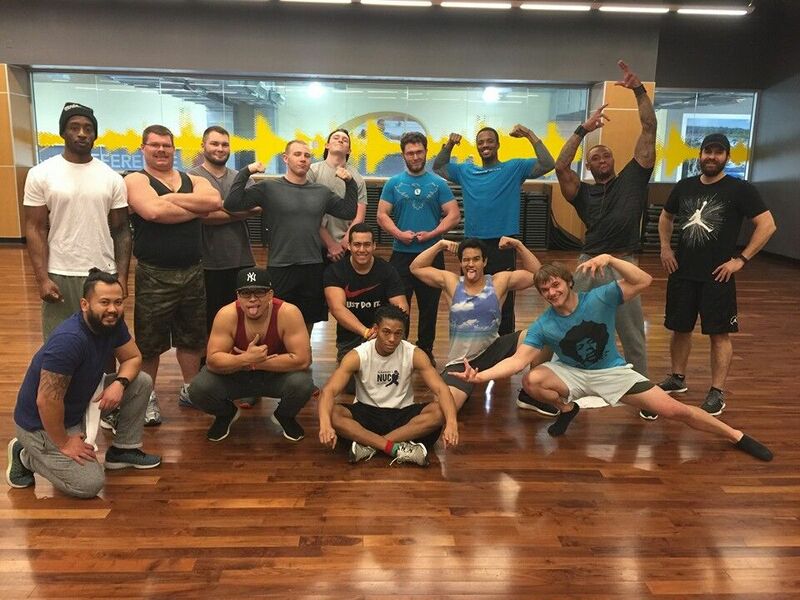 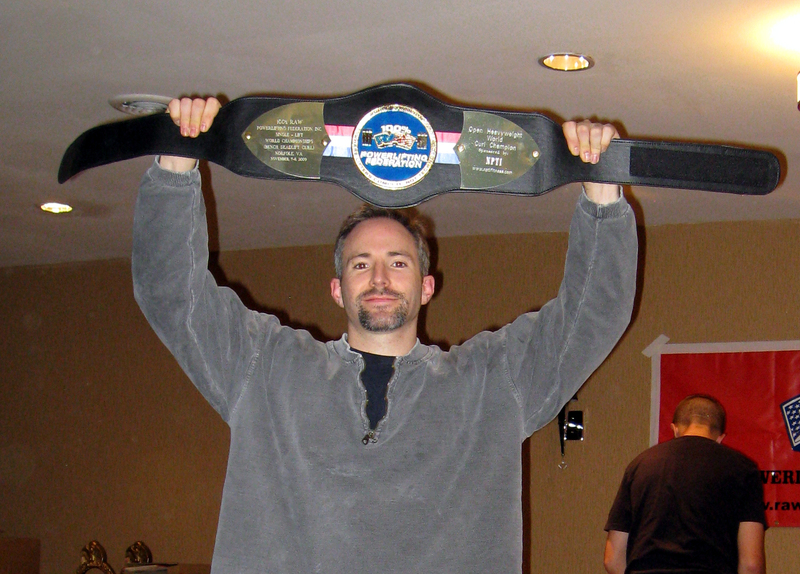 He is the coach of Tyson’s Powerlifting Club. 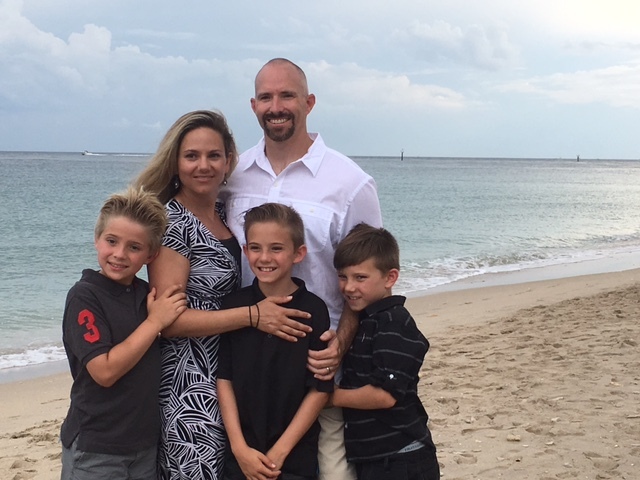 Tim lives in Oakton with his wife, their 3 boys, and their dog Pongo.